Welcome! 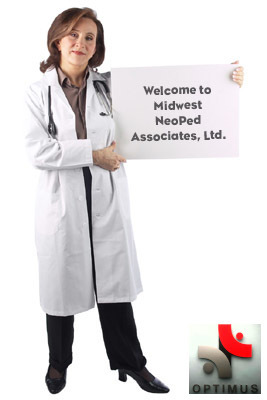 Midwest NeoPed Associates, Ltd. is hospital-based group. Our clinicians are board certified specialists, skilled at treating ill newborns, children and adults and are the largest group of our kind in the Midwest. Our home office is located in Oak Brook, Illinois (Chicago). We welcome feedback from our patients and visitors to our web site.